Actor Yoon Sang Hyun expressed his thoughts on the completion of MBC Wednesday and Thursday drama Can’t Live with Losing. When attending the ending celebration feast held at a BBQ restaurant at Yoi Island on October 20th, 2011, Yoon Sang Hyun moved to tables of actors and crew members one by one for handshake, embrace and happy yet cordial reminiscent. When met with reporters, Yoon Sang Hyun expressed his thoughts on the end of Can’t Live with Losing, “Although very tired, but it’s a very comfortable work.” And it’s simply because the opponent actress is Choi Ji Woo. 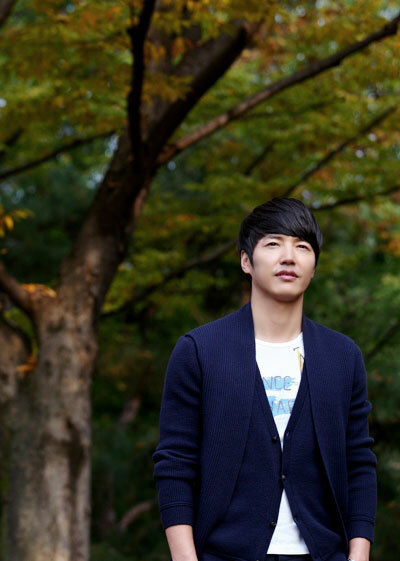 Yoon Sang Hyun said, “This is the first time I cooperated with actress Choi Ji Woo, and Choi Ji Woo is really pretty. She is not the kind of actress that purposely make self looking good, and always caring of others instead of herself. And as she knows people is waiting for her, so she always gives priority to the crews. Put aside her status of actress, she is really a good woman, but she is a little bit too tall.” Sang Hyung said jokingly, expressed the high level of satisfaction of cooperating with Choi Ji Woo. Talking about the his injury, Yoon Sang Yoon returned to the filming scene right after surgery to remove his fingernail as to not delaying the filming schedule. Yoon San Hyun said, “I endured for about two weeks, but there was too much pus so can only go to surgery, now is still throbbing.” Tone of coquetry drew a round of laughter. 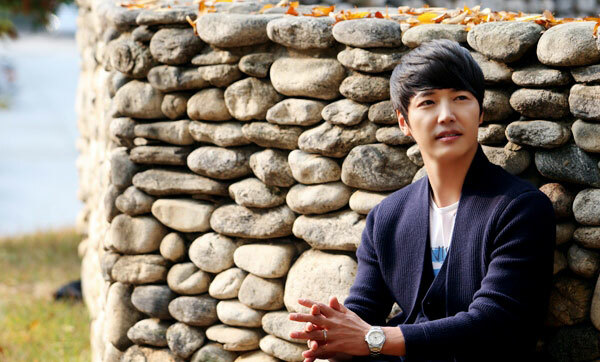 After two months of tight shooting schedule, Yoon Sang Hyun plans to spend his time with family. 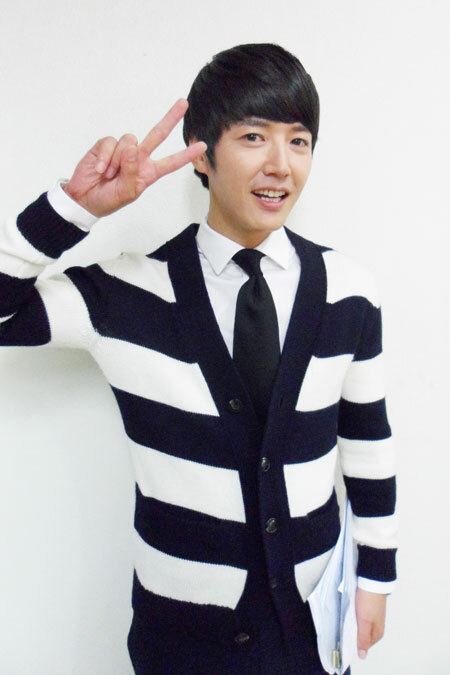 Yoon Sang Hyun said, “Going to watch maple with family in the weekend trip, and may go to South China Sea in future.